Reverend Shuttlesworth is one of the most unsung heros of the American Civil Rights movement. Martin Luther King Jr. once called him "the most courageous civil rights fighter of the south." 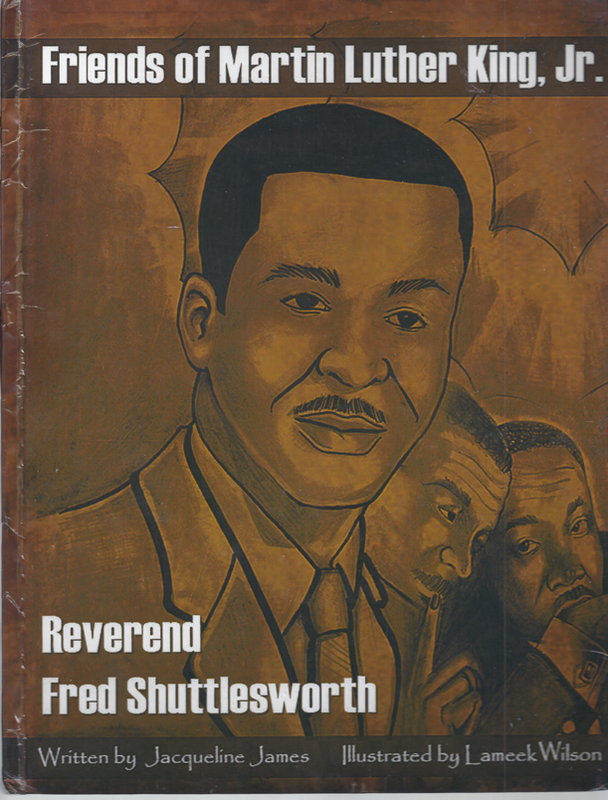 Reverend Fred Shuttlesworth was one of the Friends of Martin Luther King, Jr.